Sometimes we have big questions about life or faith that we are embarrassed to ask out loud. 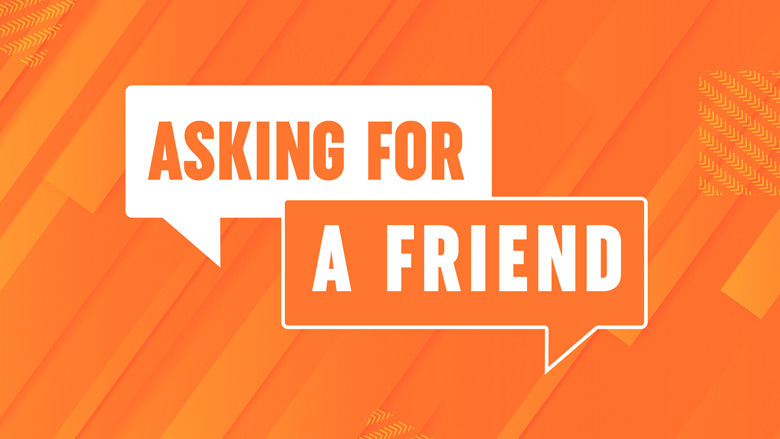 In this series, we talk about those questions that "your friend" might want to know. Ask anything because God is big enough. Stress Worry and Anxiety...Oh My! Is Faith Lame, Boring, and Irrelevant? © 2019 The Fountain Church.